Lisa Fathers BA Hons/NPQH is Director of Teaching School & Partnerships at The Alliance for Learning and part of the BFET Executive Team. The Teaching School lead school where Lisa is based is Altrincham Grammar School for Girls: the top performing school in the North West and part of the Bright Futures Educational Trust (BFET). BFET is committed to providing the best possible opportunities for the children, young people and families it serves. 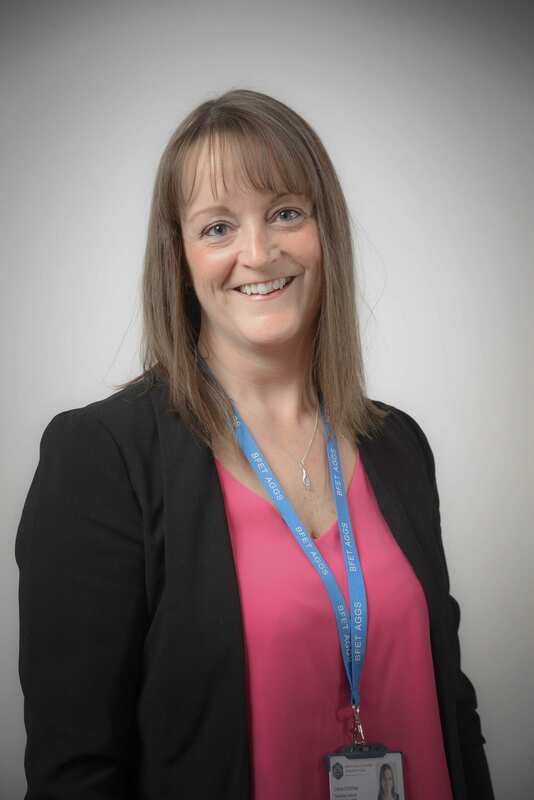 As well as working closely with the CEO & Director of Education on trust wide school improvement Lisa also has strategic responsibility for marketing and PR for BFET. Lisa is also an experienced leadership coach. Following a degree in English and her PGCE, Lisa taught English and Drama for a number of years in several schools and was a Middle Leader, Senior Leader and Deputy Headteacher then Associate Headteacher. During her time as Deputy Headteacher the school she was at became one of the highest performing schools in Trafford and sixth most improved school in the country in 2015. During 2015 Ofsted judged ‘Leadership and Management’ to be Outstanding. 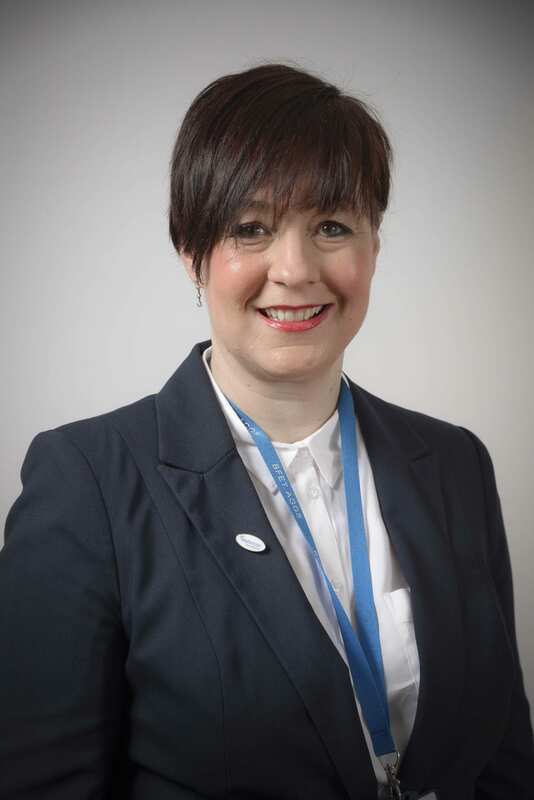 As a Senior Leader Lisa led on Teaching and Learning, Safeguarding, Behaviour, Performance Management, Leadership Development, ITT, CPD and Business Development. In her current role Lisa has supported many Headteachers, MATS and Local Authorities in a wide variety of contexts. Lisa works at a very strategic level leading school improvement work across whole areas in Greater Manchester, and in Blackpool she is currently leading the DFE Opportunity Area English School Improvement Strategy across all Blackpool schools. Lisa also represents ‘Education’ on the Greater Manchester Reform Board and multi-sector Greater Manchester Health and Wellbeing Board and is currently the schools lead on the GM Mentally Healthy Schools Pilot. Lisa and her team are striving to ensure that the Teaching School continues to be one of the most successful nationally. This includes providing professional and leadership development of the highest calibre, the development of a school-led Initial Teacher Training system through the provision of the Alliance for Learning SCITT and engaging in cutting edge research and development. Lisa particularly enjoys talent spotting and developing both leadership and teaching and learning potential through coaching. Lisa oversees our team of 110 Specialist Leaders of Education in their school improvement work and is an experienced system leader herself. 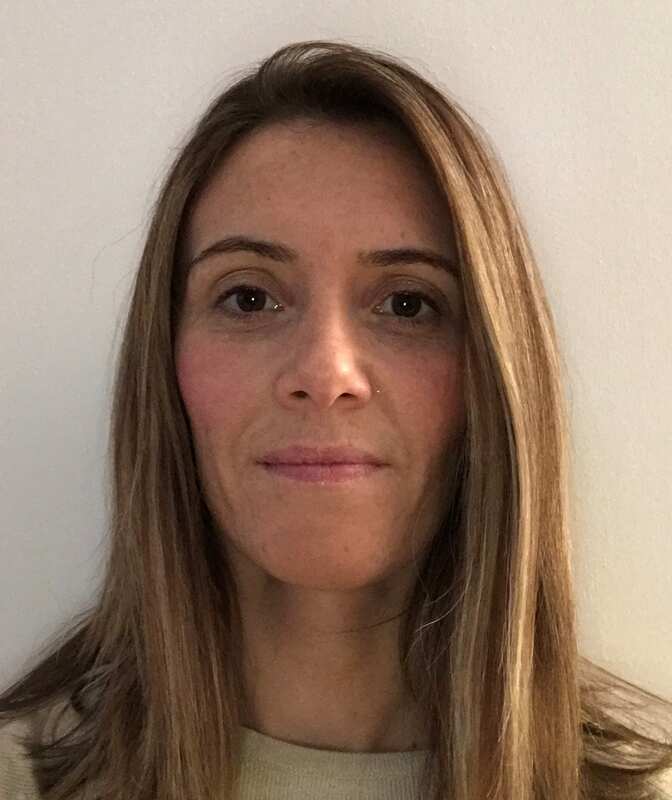 Lisa has a particular passion and expertise in mental health and wellbeing, she is currently a Headteacher Ambassador for the Youth Sport Trust and Co-Chairs the Strategic Headteacher Alliance in Greater Manchester for physical activity, PE and school sport. Lisa is also part of the National Training team with Mental Health First Aid England and has trained over 3000 teachers in the North West. Lisa is a sought after keynote speaker on all things related to health and wellbeing. Lisa is an Executive Leadership Coach and has supported participants on Leadership Programmes as well as coaching Executive Headteachers, Directors of Education, Senior Executives through to Middle Leaders for the past four years. Lisa views coaching as an opportunity for people to think, and to engage in meaningful, respectful and challenging conversations. Coaching enables leaders to arrive at a deeper understanding of who they are and their values and strengths. Through this process clients become even more skilful and authentic leaders. Lisa also delivers a range of leadership CPD. As part of Lisa’s trust role she manages the partnerships with a range of stakeholders such as the Mindfulness in Schools Project (MISP), Ambition School Leadership, the Princes Teaching Institute (PTI), the Youth Sport Trust, Sport England, MHFA England, the Outward Bound Trust, and of course all our schools and colleges. Lisa is integral to these partnerships at a strategic level. Lisa has also been a Director of YSD the Youth Sport Trusts commercial arm for 18 months and has recently taken up a role as a trustee for a Bolton MAT. 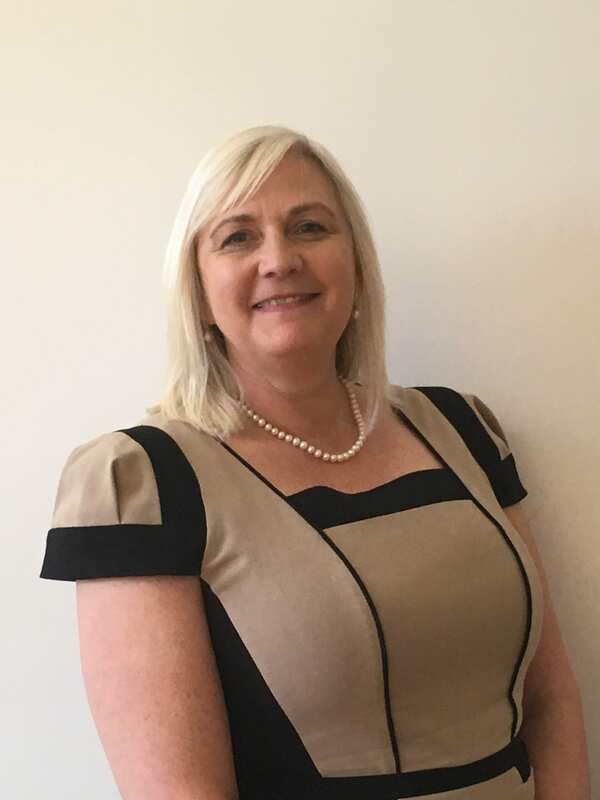 Eleanor has a breadth of teaching and leadership experience spanning a seventeen-year career within the education sector across a variety of age phases, schools and institutions. Eleanor has over fourteen years of teaching experience within the secondary sector and over four years of leadership experience within Initial Teacher Training (ITT). 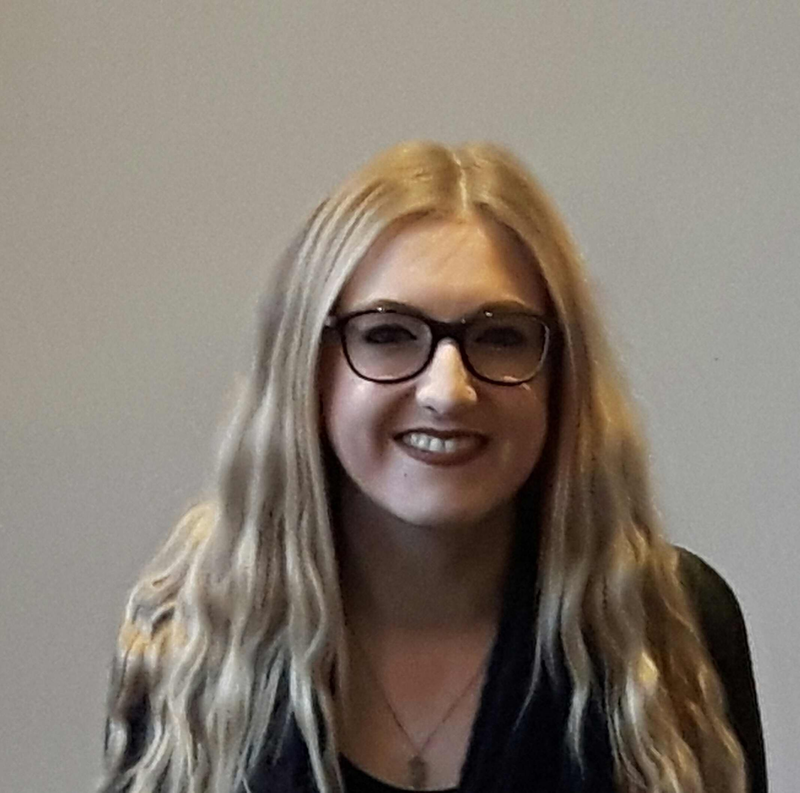 Following a BA (Hons) Geography degree and PGCE, Eleanor taught in a large mixed 11-18 comprehensive school in Cumbria before relocating to teach within the Lancashire Local Authority. Whilst employed by Lancashire LA, Eleanor held a number of positions including Assistant Headteacher, Head of Department and teacher of Geography. Eleanor has a wide range of leadership experience in recruiting, training and supporting trainee teachers and NQTs and most recently she held the position of (Primary age phase) ITT Partnership Lead for Edge Hill University, leading on quality assurance across the vast and diverse ITT partnership. At Edge Hill University, Eleanor had the strategic oversight of the quality assurance for school based training including the accountability for ITT compliance and the recommendation of QTS. 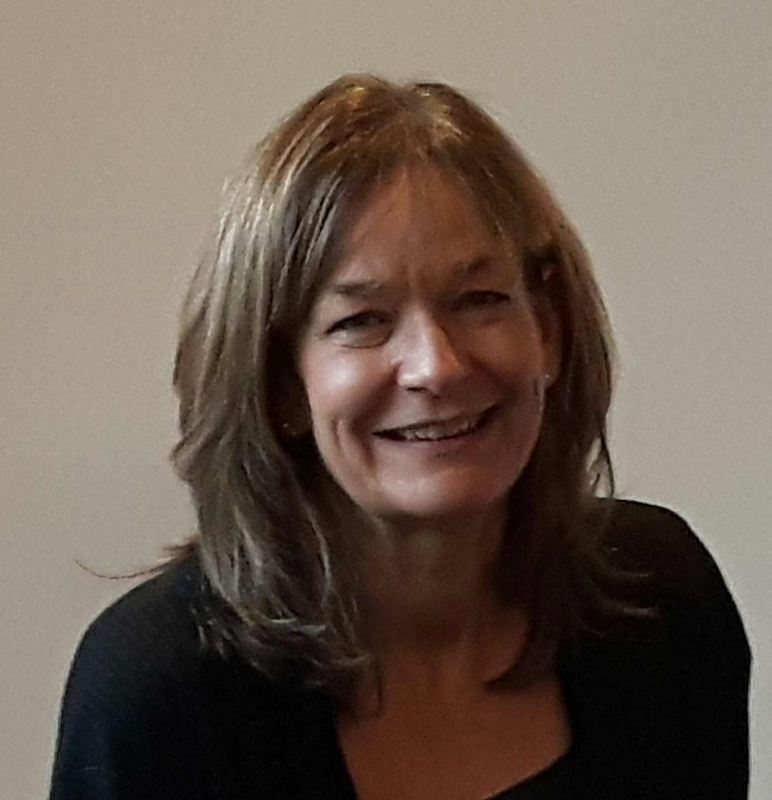 During her time at Edge Hill University, Eleanor was a key member of the primary (age phase) senior leadership team, she also held the line management responsibility for a large team of visiting tutors who were charged with ensuring the consistency of application of the assessment and grading process. Eleanor worked across both undergraduate and postgraduate Initial Teacher Training programmes including School Direct. Previous to the ITT Partnership Lead role, yet still within Edge Hill University, Eleanor held the position of Assistant Head of Department, (School Based Training), her first position within the university was as the Director of the Future Teachers Programme; a programme designed to support Newly Qualified Teachers. As the Director of this Development and Enhancement Programme, Eleanor was responsible for the design and delivery of the programme the aim of which was to increase the teaching and learning skills/understanding of NQTs who had secured teaching positions within schools which were deemed to be in ‘challenging’ circumstances. Schools in challenging circumstances quickly became Eleanor’s research focus and this lead to Eleanor presenting her research at two education conferences. Recently the use of Pupil Premium and the ‘closing the gap’ agenda became the focus for her Postgraduate Certificate in Higher Education (PG CERT HE) for which she was awarded a Distinction, the successful completion of this Degree also saw Eleanor become an Associate Fellow of the Higher Education Academy. Simon joined AGGS in 2006 working as Head of Maths (now one of the top 3 outstanding Maths departments nationally), and as an LEA Maths Advisor. He is a Maths SLE and a Core Maths lead, and has led on many national strategies and school improvement projects. 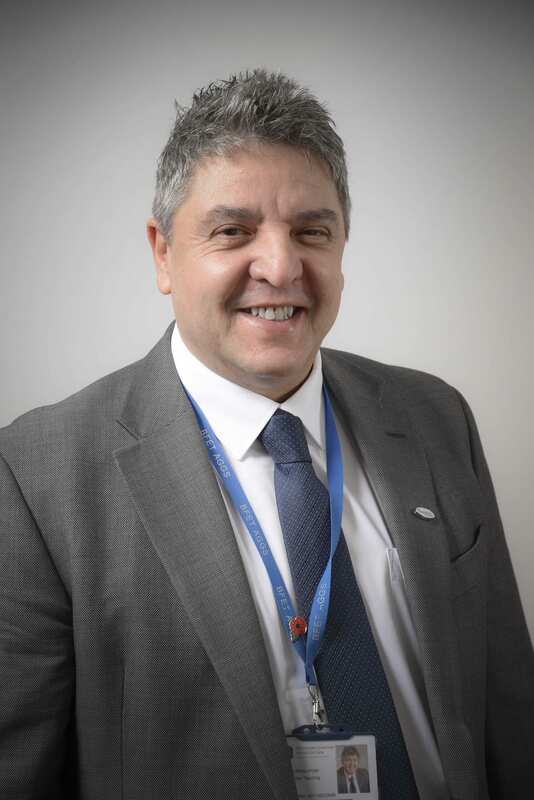 He has lectured for the Open University and worked on ITT and ITE programmes. Simon ran the Maths Education Strategy Hub for 3 years, before it became the NW1 Maths Hub, which he now leads. He also acts as consultant for the Manchester Schools Alliance, the Manchester Teaching Schools Alliance and is the CPD lead in primary, secondary and tertiary Maths. Claire has over 19 years experience working within marketing, communications and event management both in the commercial and education sectors. Claire has worked for The Burnden Group Plc, where she was responsible for several product launches/exhibitions, she has worked within marketing and communications for Children’s Services at Bolton Council and prior to starting at the Alliance for Learning in Sept 2015 worked on marketing communications and events for a successful Manchester based girls school. As Teaching School Manager, Claire has a key role both strategically and operationally to ensure high quality delivery of the Teaching School and Bright Futures Educational Trust’s aims and objectives. Nicola Blatchly-Lewis is an experienced primary and early years teacher. She was strategic lead for early years and childcare for a number of years in a London Borough, supporting quality improvement across schools and PVI sector. She has been involved in early years since 1992. Nicola was the lead on early years and children’s centres during the development of SureStart. in primary schools in Gloucestershire and she has lived and worked in the Middle East and Kazakhstan working on curriculum development and teacher training. She is an experienced trainer skilled in EYFS, child development, brain development with an interest in early language development. Nicola undertook the EYP status in 2008 and has qualifications in leadership and management. Nicola has a number of years experience leading Early Years profile moderation in London as part of her role supporting school improvement and has a proven track record of improving outcomes. Philippa has seventeen years’ Primary teaching experience and four years’ experience in Initial Teacher Training. She works at Edge Hill University supporting the development of trainees and the relationships with partner schools through teaching, coaching, and quality assurance. 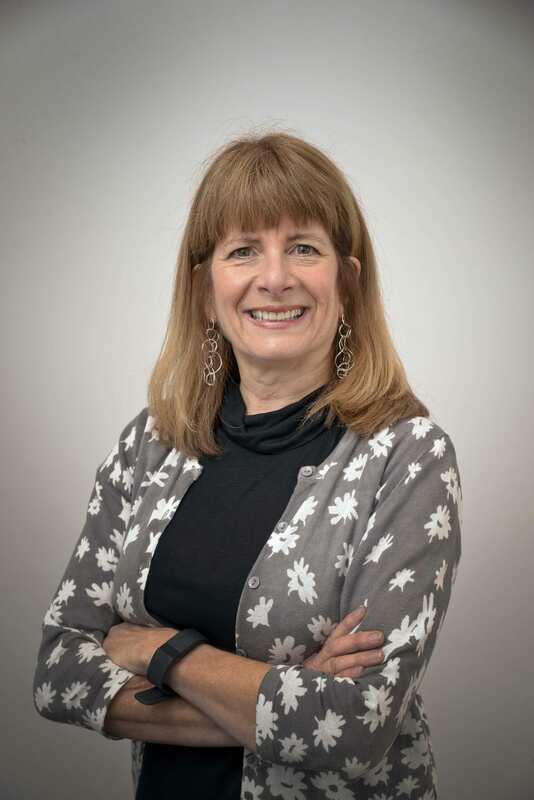 She has an interest in people development and educational psychology and has contributed to the University’s Undergraduate Educational Psychology Programme as a Visiting Lecturer. As SCITT Primary Lead, Philippa has responsibility for running and development of the Alliance for Learning SCITT Primary Programme. Prior to joining AGGS in 2011, Hilary worked as Operations Manager for an international language business, with particular responsibility for marketing in France. She later became involved in the organisation of Nursery Inspector training courses for Ofsted. As SCITT Manager, Hilary has responsibility for marketing and co-ordinating the SCITT programme, assisting with school to school support and leads on the Schools University Partnership Initiative, a collaboration with the University of Manchester which aims to bring cutting edge research out of the lecture theatre and into the classroom. She is a qualified Mindfulness teacher and has completed the BFET Higher Level Leadership Coaching Skills programme. Sarah joined the NW1 Maths Hub in October 2016. Sarah brings to the role strong organisational and project management skills gained in a variety of sectors including banking and construction. Sarah will be the first point of contact for the NW1 Maths Hub and is looking forward to building upon the Hub’s current successes. 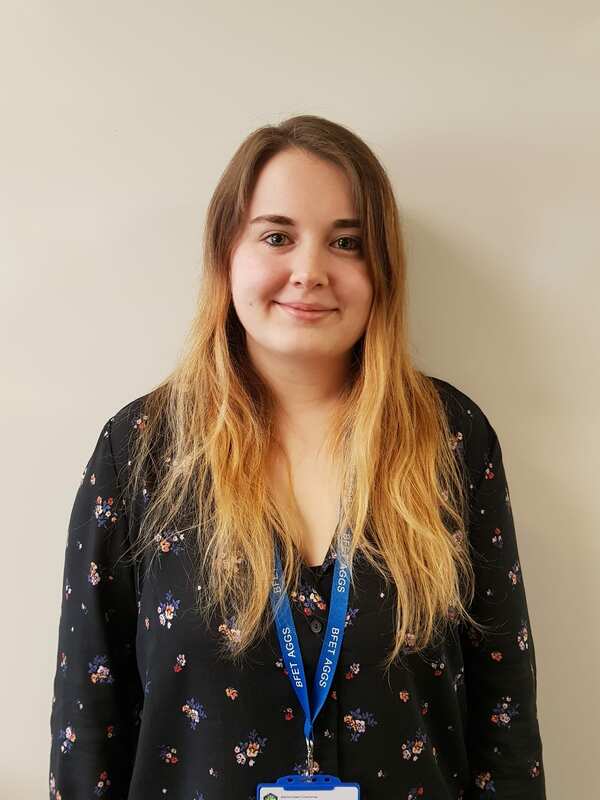 Sarah joined the Alliance for Learning team in January 2019 – working directly with the Mentally Healthy Schools Pilot, which is entering it’s second phase after a successful first year in 2018. Sarah is responsible for the daily communication with schools in Greater Manchester involved with the Pilot and assisting in the co-ordination of the project. Sarah’s background is in customer service, administration and education, and she is looking forward to adding to the overwhelming success of the Pilot for it’s second year. 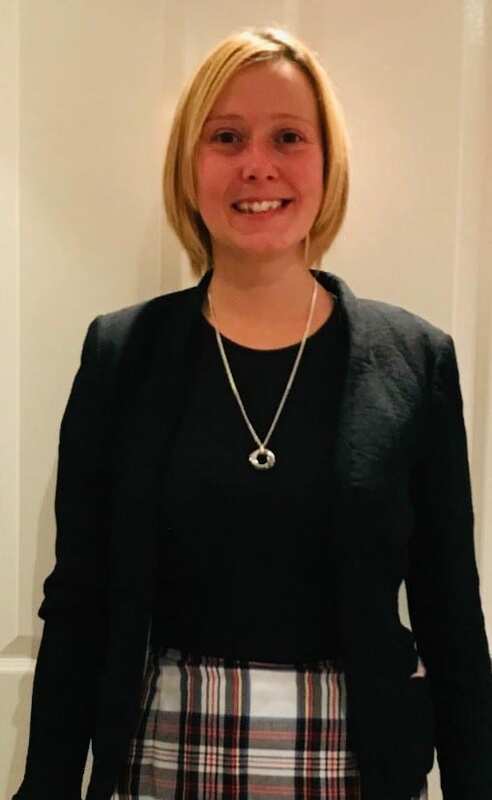 Roz joined the Alliance for Learning in December 2018, having spent over 6 years working in state and independent schools in central Manchester, providing a range of specialist administrative and classroom based support. 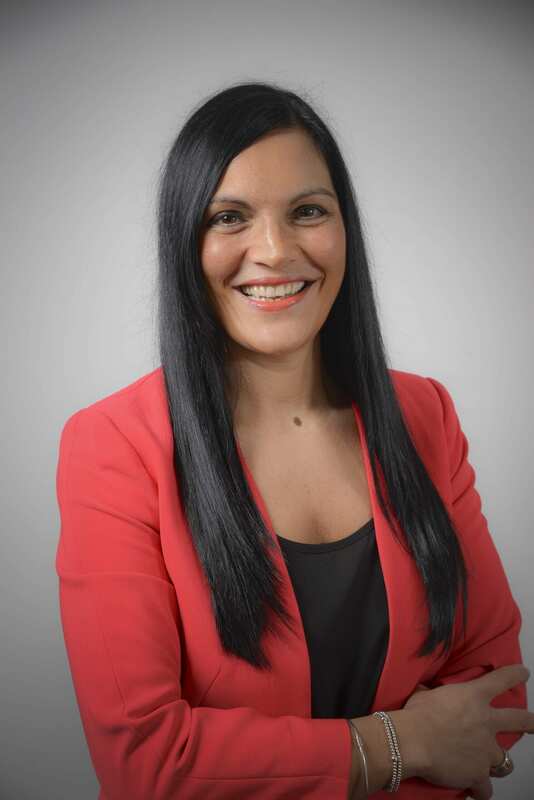 As the full time Teaching School Administrator, Roz is responsible for the administration and coordination of the CPD programme and leading on a number of marketing campaigns. 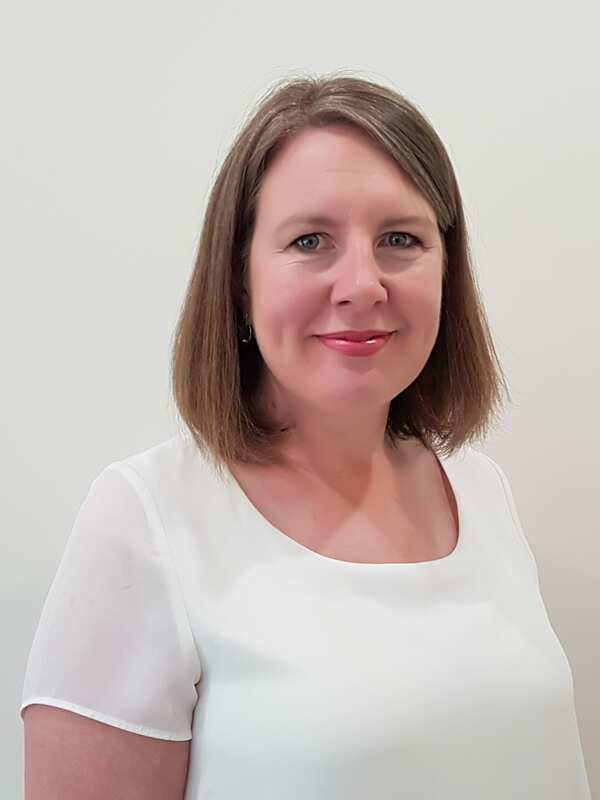 Prior to joining the Alliance for Learning, Claire worked for the Civil Service for 19 years in various Departments (Home Office, MoD, DWP) in a variety of different administrative roles, including being a Diary Manager for a Senior Civil Servant, a Team Leader and a Performance Analyst. As our part time Teaching Administrator Claire is responsible for resource management, catering coordination and the evaluation/quality assurance of all our courses. Claire works closely with our vast array of facilitators to ensure they have everything they need to run their courses efficiently. Astrid has many years of experience in the education sector, having previously worked as a Nursery Administrator, an Admin Officer in a specialist school, and over 11 years in a variety of admin roles within a successful boys’ grammar school. Astrid’s role is to provide support with the administration and coordination of teacher subject specialism training (TSST) offered by the Alliance for Learning and our partner schools. As a regional lead school for Teacher Subject Specialism Training (TSST) across Lancashire and West Yorkshire the programme is designed to support new teachers in certain subject areas and improve the subject knowledge of non-specialist teachers and returning teachers.